Starting in January, we began a “Site of the Month” feature. 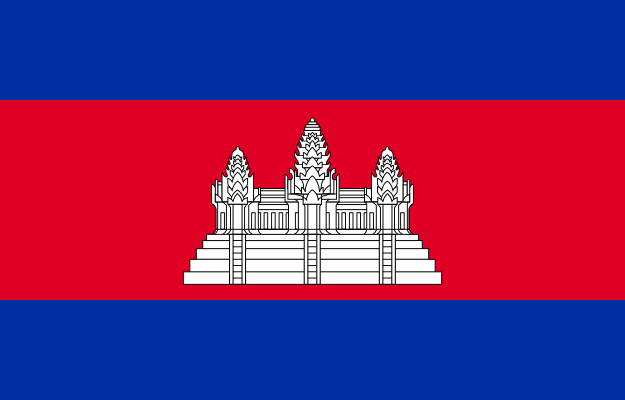 February’s site of the month is dedicated to: NRICH. 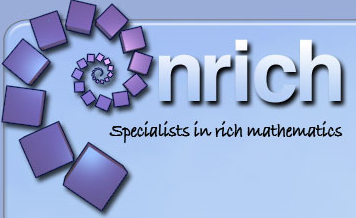 NRICH is a team of mathematics teachers, who aim to enrich the mathematical experience for all. They provide engaging activities for students, as well as for teachers’ professional development. Take a look at NRICH’s page for upper-secondary students: NRICH.